File photo. Forecasters say Oregon could be facing a record-setting wildfire season this year. Washington’s snowpack is near normal for much of the state. Forecasters aren’t expecting severe fires, but they are keeping their eye on small area of the Western Columbia River Basin from Ellensburg south to Trout Lake where things are drier than normal. But it’s a different story in Oregon, where much of the state is already seeing drought conditions. 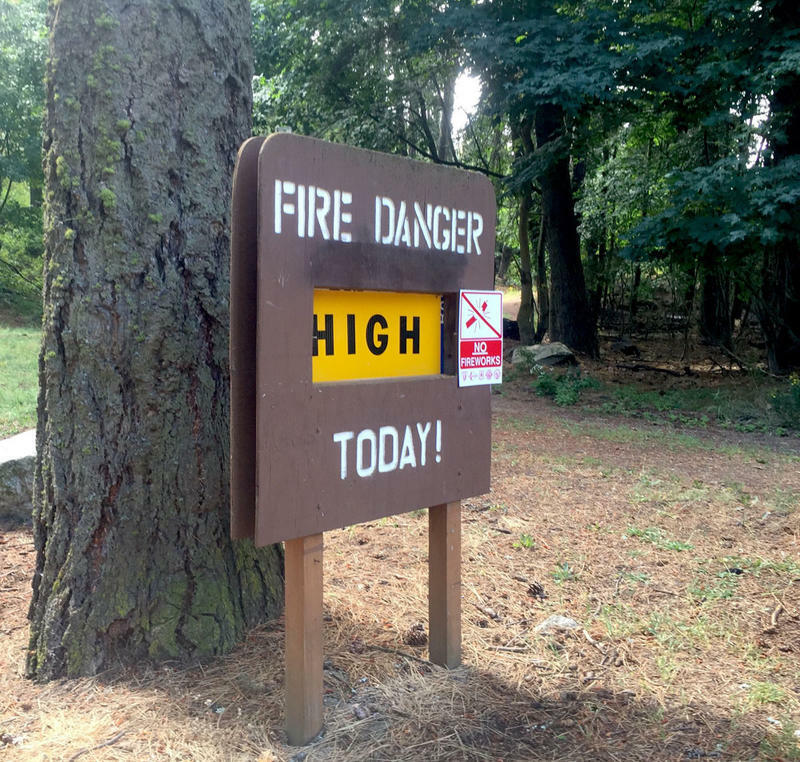 “It would appear that we are going to enter the 2018 fire season right around June 1 for Oregon with drier than typical conditions, which is to simply say that the response of our forests and brush lands being drier than typical are more receptive to fire starts both from lightning strikes and from humans,” said John Saltenberger, who manages the fire weather program for the Northwest Interagency Coordination Center. The snowpack over Oregon this year has been poor and temperatures have been above normal. 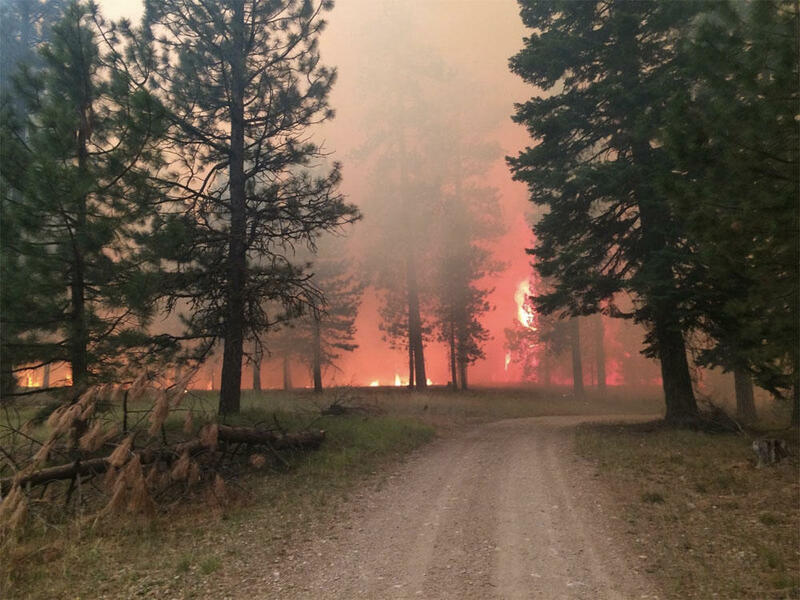 Saltenberger compared Oregon’s potential for wildfire to what happened in 2015—a record-setting for wildfires in the Northwest. Saltenberger said the last time he saw a “slow” fire season where the summer months were wet and cool was in the mid to late 1990s.